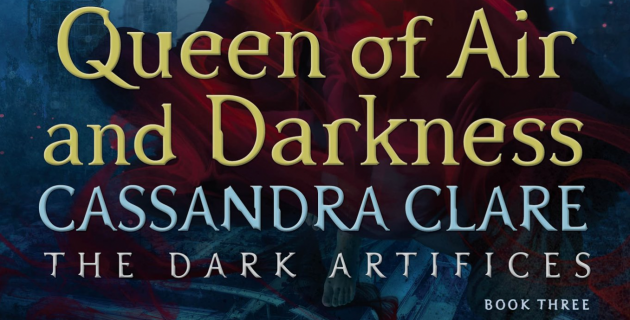 It’s nearly the end of the month – bringing us closer to another Ghosts of the Shadow Market short story and Queen of Air and Darkness – so readers who are subscribed to Cassandra Clare’s newsletter were treated to another issue, which included a snippet and some art. 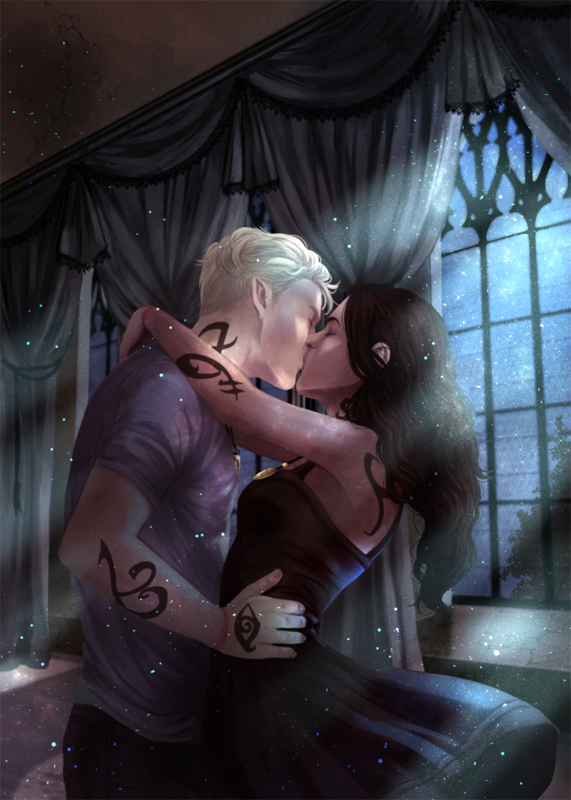 The exclusive newsletter snippet is from Queen of Air and Darkness and the art is also from The Dark Artifices. Something struck Cristina’s back; she screamed as her feet left the ground. A harpy had sunk its claws into the back of her gear jacket and was lifting her into the air. She thought of stories about how eagles flew high into the sky with their prey and then released them, letting their bodies smash open on the earth below. The ground was already receding below her with terrifying speed. Something reached out to seize her out of the sky. She gasped as a hand caught her elbow, and she was yanked sideways to land awkwardly atop something warm and alive. A flying horse. The new art Cassie shared is something a lot of people/shippers have been waiting to see for a very long time. Cassie will be at BookCon (more details at a later date)! You can read past issues of Cassie’s newsletter here or just subscribe on her official website.